With respect to a typical construction project, we will act as owner’s representative to protect their interests as construction progresses. With our knowledge of design and construction we can guide the owner through the construction process to the successful completion of the project. In the event that a construction project is delayed or experiences financial trouble, we can assist an owner or borrower with evaluating the general status of work completed, work remaining to be completed, quality of workmanship, schedule for completing the work, remaining funds available and what additional funds will be necessary to complete the project. 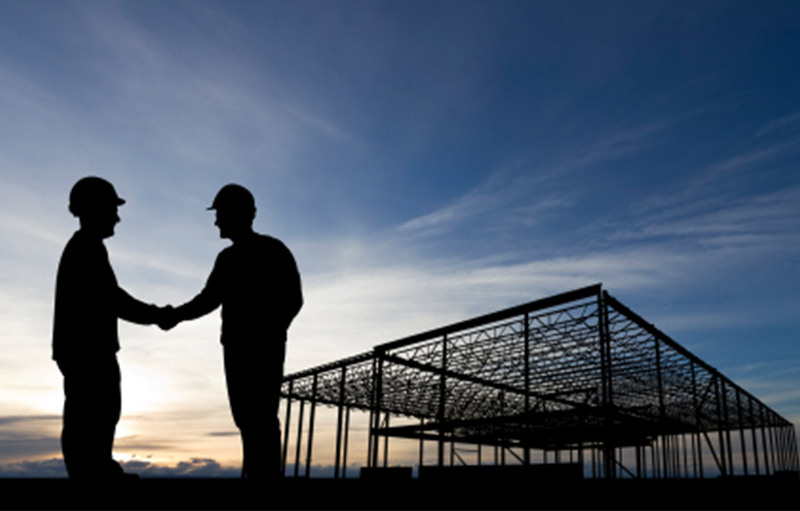 We have also provided support with with litigation and arbitration cases for design and construction related claims.